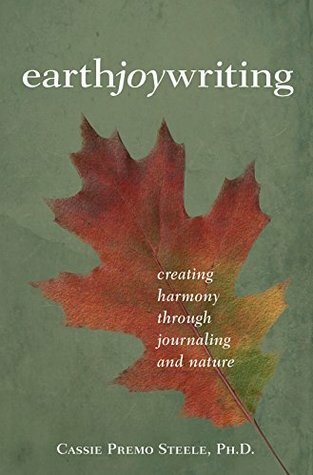 Earth Joy Writing: Creating Harmony Through Journaling and Nature by Cassie Premo Steele, Ph.D.
Earth Joy Writing: Creating Harmony Through Journaling and Nature by Cassie Premo Steele, Ph.D., is more than a book about creative writing. 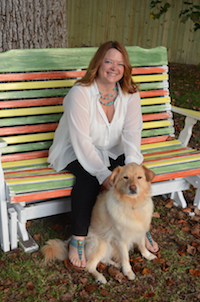 It is a book that will help readers become more creative writers and thinkers through the connections they develop or re-establish between themselves, their family, and nature. With the right conditions and frame of mind, creativity can grow from not only our own experiences, current interactions with nature, but also through reflection and looking at the unknown. Steele breaks down the book into the different seasons — Winter, Spring, Summer, and Fall — and each section also has a monthly breakdown with writing exercises, reflections, and connecting with nature and emotions. Readers will want to get a journal that they can use when reading this book, and they’ll want to do as Steele suggests and begin in the season and month that they are currently in, rather than start at the beginning of the book. The book is laid out in a way that allows readers to tap into their current environment and season when writing or thinking creatively — generating a dialogue between themselves, nature, and potential readers of their own. 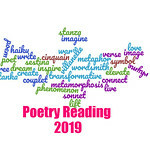 Beyond writing exercises and questions that readers can answer to start creating their own poems and stories, Steele also includes activities and experiences that will help frame the situation for those trying to be more creative. For instance, she advises that readers take a trip to an art museum or look through an art book — not on the Internet — and journal about what piece of art strikes their fancy and encourages them to take the time to explore why. Earth Joy Writing: Creating Harmony Through Journaling and Nature by Cassie Premo Steele, Ph.D., is a unique book about inspiring writers to think more creatively and to draw on nature to tap into their own creativity. The book is about becoming more observant, less stressed, and more focused on connecting with nature, our natural selves, and those around us. In this hyper-connected, Internet world, many of us find that we have over-scheduled our lives, and this book will help us slow down. This is a book that will remain with those “prime” writing books in my workspace — one I’ll be using in the future. This sounds like a much-needed book for these days. Lovely presentation! This sounds like a great book for today’s world. This sounds perfect for you! It is really; I’d love to start journaling and using this. Maybe in August.